It’s when there’s hundreds of us all saying the same thing that the problem becomes grossly apparent. This is what we do, yes. But it’s no different than anyone else in this business and it’s not even a good way to articulate what we do. After all, we’re not machines. We don’t produce the same results or experience. And, we don’t produce the same solution to the same problem. With about 170,000 people reporting their career as “photographer” according to the US Census Bureau, how do you differentiate? 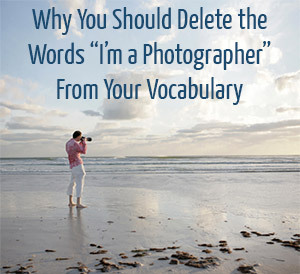 Is Your Appearance Hurting Your Photography Business? Whether you like it or not, your appearance is part of how people judge your business. Your clients will be judging you based upon everything they see – from your clothes and hair to the car you drive to the consultation. Even if they aren’t doing it intentionally, it’s still happening. Even things that we can’t control, like our age or gender, will affect how they perceive us and how they choose a photographer. Thankfully, there’s no universal “right answer” to that question. 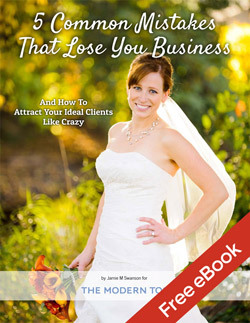 It all depends on who your ideal client is and what your appearance says to them. 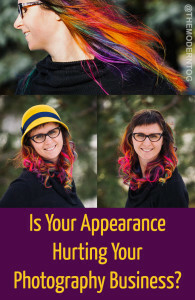 So the real question is whether or not your appearance is attracting the type of clients you’re looking for, or if it is ultimately hurting your business. This week’s post is a guest post is written by Mandi Pratt. As business owners, we all want to present ourselves as professional and established so it is important that your branding looks professional (logo, website, marketing materials, etc.). The design and branding process usually takes quite awhile if you try and do it on your own, and unless you’ve got a design background, it isn’t going to look nearly as nice as if you had hired an expert to work with you. The saying, “time is money” really applies here so I highly recommend hiring a designer to get your branding done and create something you love so you can get out there and start networking! 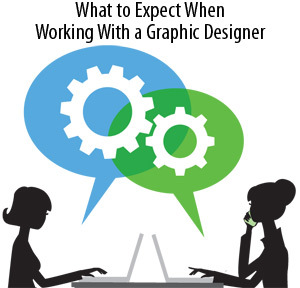 The steps below will help you prepare yourself to work smoothly with a designer and will help you know what to expect in the process.